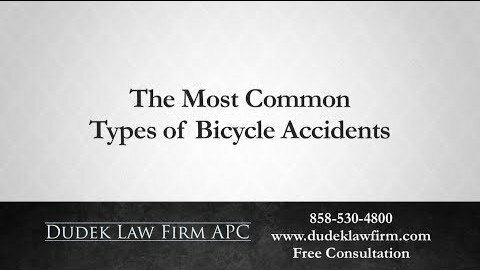 An unexpected major injury can leave you facing difficulties in everyday life and unplanned medical expenses. Although you may have done nothing wrong, the insurance company may refuse to cover the full scope of your losses. 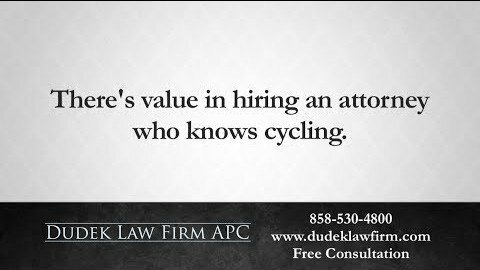 At this point, you may wonder if your already strained budget can handle the expense of hiring a lawyer. This is why contingency fees exist. In a contingency fee arrangement, you do not pay anything until the end of your case. Therefore, you can afford the help of a San Diego personal injury lawyer no matter your financial circumstances. 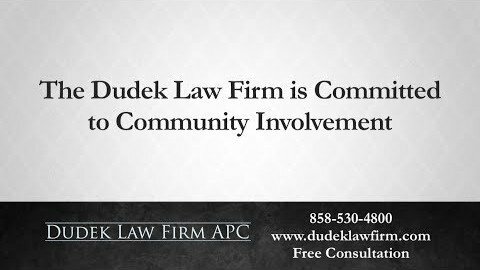 At Dudek Law Firm APC, we believe in putting our clients first. 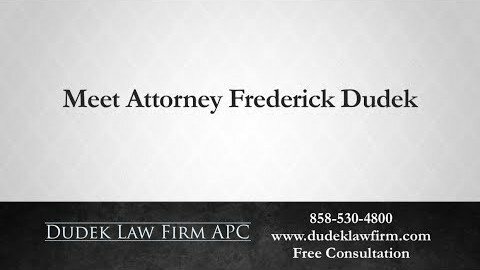 Founder Frederick Dudek dedicates his career helping injury victims seek justice for accidents and injuries caused by another’s negligence. We want our services to be available to anyone regardless of their financial situation. Our goal is to help you get back on your feet and return to life the way you intended. Let us work together to win back your losses. A contingency fee arrangement protects you from going further into debt after an accident. Essentially, in such an agreement, the lawyer agrees to only accept their fees once the case has been won. 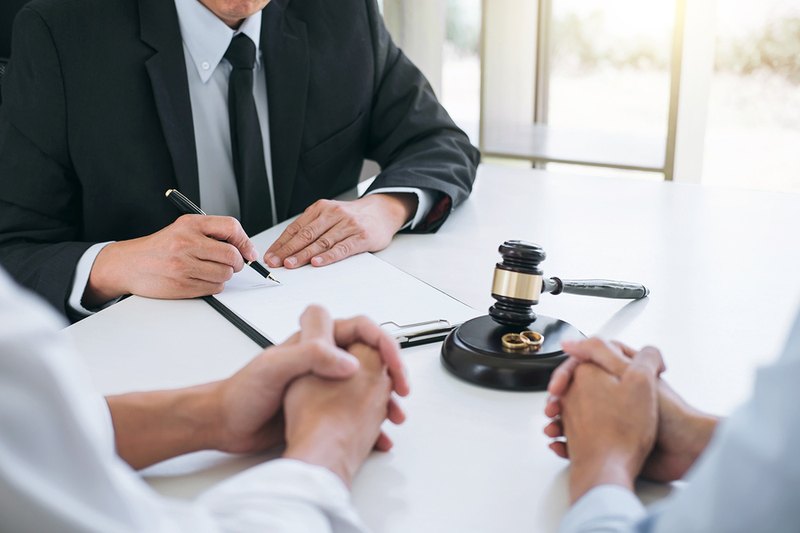 This way you are protected in the event that your case is not successful, and the lawyers have an additional incentive to make sure the case is filed correctly. 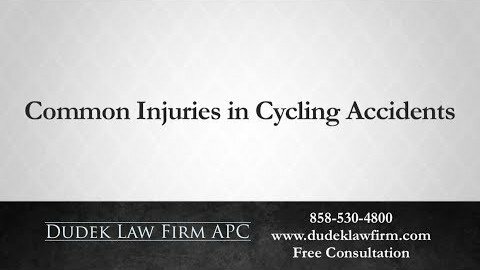 Typically, contingency fees work best in personal injury cases. Before working with any attorney, be sure to clarify if they are working your case on a contingency fee basis. 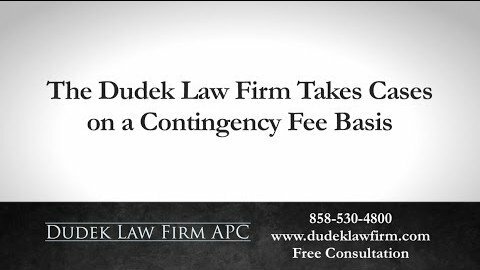 Prior taking on your case, San Diego attorney Frederick Dudek will review specific contingency fee details with you. This will be a set percentage of the potential compensation received from the winnings, dependent on the size of the case. Every case is different, and the percentages may change to ensure that all legal fees are paid for so that you do not owe anything out of your pocket. What Are the Advantages of Contingency Fee Arrangements? For the victim, a major benefit of this system is that it allows for you to begin the claims process as soon as possible without waiting for available funds. Additionally, there is no case too big or too small for a victim to seek justice. Since you are not paying out of pocket, you can take on any individual or corporation who has wronged you or put you at harm. Contingency fees also give you access to award winning lawyers, and a high caliber of advice and experience without the high price tag. 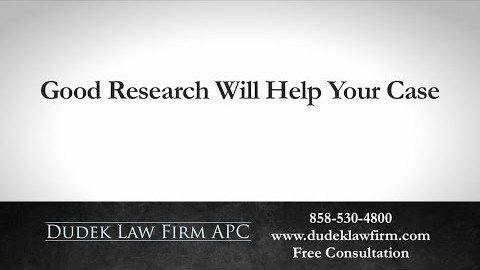 Working with Dudek Law Firm, APC has benefits as well. 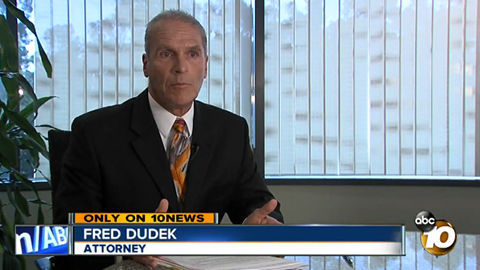 Frederick Dudek has years of experience with a wide range of personal injury cases, giving him the ability to help virtually any victim in the San Diego area. As a small law firm, working with us means that you get the personalized attention that you deserve. We will keep you informed at every stage of your case and always take the time to answer your questions. Since we operate on a contingency fee basis, you get our quality legal services at no cost until the end of your case. Contingency fees can allow you to afford the legal counsel you deserve, no matter what. 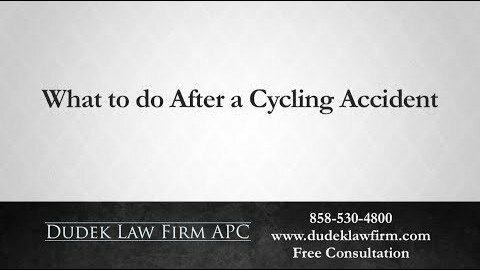 Additionally, your consultation with Dudek Law Firm APC is always free. Let us see how we can help you find justice in your time of need. 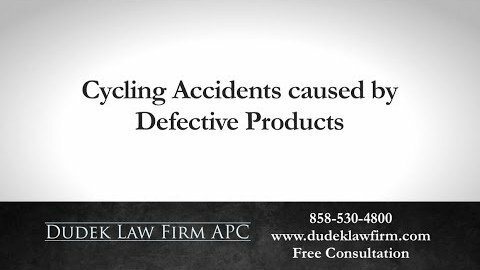 If you were in an accident the San Diego area, then call (858) 530-4800 today for a free consultation.